Ecology-friendly technology at Top Apart Gaislachkogl! 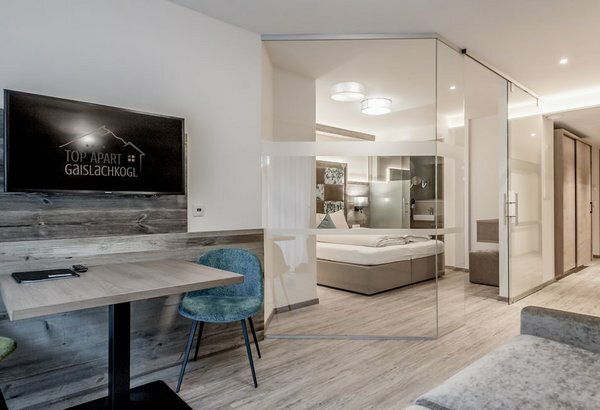 The philosophy of our Apartment House focuses on conservation of nature, respectful treatment of nature's precious resources and sustainable development. That's what Top Apart Gaislachkogl stands for. 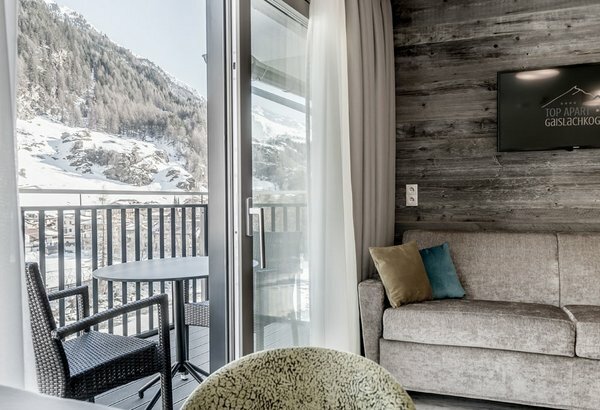 Sustainable Holidays in Sölden - Ötztal Valley! 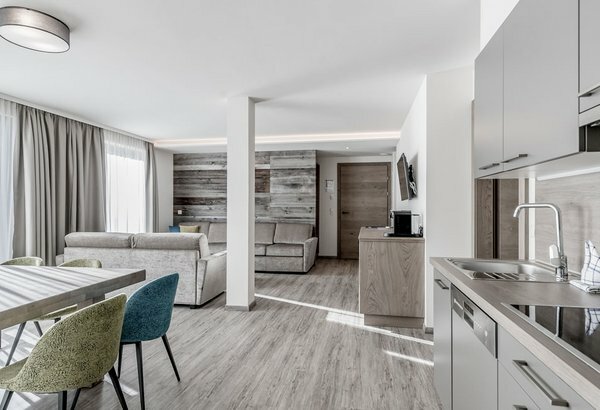 The entire Apartment House is equipped with an environmental-friendly pellets heating system, including also a solar energy plant for the house's hot water supply. All installation works at Top Apart Gaislachkogl as well as the entire faucet equipment in the bathrooms and kitchens were chosen with love to the detail and fitted by our professional, in-house plumbing company. Additionally, our guests can take full advantage of 2 E-car charging stations for the duration of their stay.